If you want to become an accredited yoga teacher, then this is the course for you! At COTY, we are small enough to give every student the individual support you need to feel confident and empowered on your journey, but big enough to ensure you get real qualifications. The Certificate IV program is the highest recognised qualification you can achieve in Yoga Teacher Training. The program will empower you with the skills and knowledge to coordinate and teach remedial yoga sessions in any area of the healthcare system. A course rich with insights into eastern and western medical philosophies, the Certificate IV course is as eye-opening as it is practical. While it’s designed to give you a strong foundation in your understanding of remedial yoga movements, breathing, postures, asanas and other necessary skills for a career in yoga teaching, it is as much about self-development, optimal health and holistic wellness. The COTY 12 month 10137NAT Certificate IV in Remedial Yoga Teaching course is one of Australia’s highest industry recognised qualifications in yoga teaching. This course is designed to develop your personal understanding of yogic physiology, Japanese Remedial postures and traditional asanas. This knowledge is extended with practical training in the skills required to teach Japanese meridian yoga to a group. 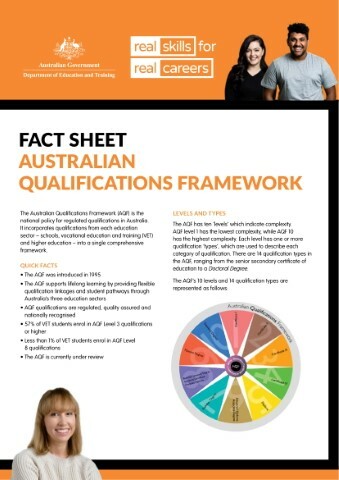 The 10137NAT Certificate IV in Remedial Yoga Teaching qualification is registered with Yoga Australia Level 1 and is an ASQA (Australian Skills Quality Authority) Nationally Accredited Course and Training Program. This ensures students receive the highest level of professional training and education. This course includes a high level of face-to-face learning and supervised teaching experience, all in an established yoga college and health care centre. You will be guided and trained in the most important aspects of teaching and meeting client’s needs, including injury recovery, physical restrictions, pregnancy, development and age restricted requirements. 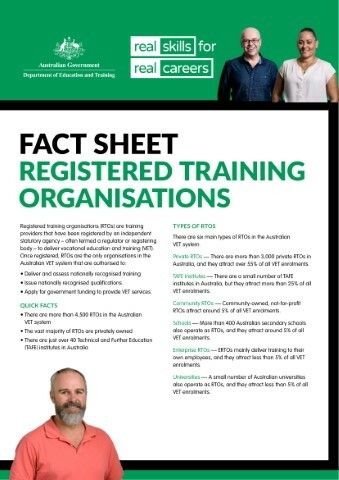 The 10137NAT Certificate IV in Remedial Yoga Teaching course meets the standards set by the Australian Qualifications Framework for quality assurance ensuring the required professional training to successfully work as a Remedial Yoga Teacher in the Complementary Health Care Industry. 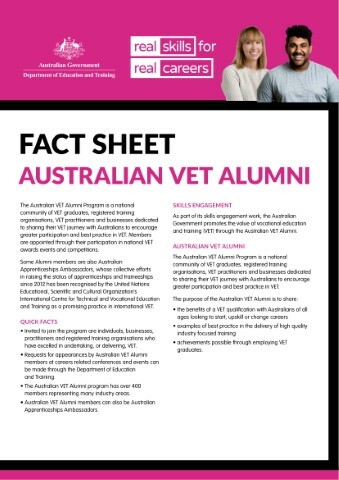 As a Vocational Education Training (VET) course, the Department of Education and Training certifies that the COTY Certificate IV program delivers outstanding employment outcomes for its graduates. Hear about the VET experience firsthand from graduates who have leveraged these programs to advance their careers and become a globally-skilled professionals. Delivered in 37 sessions over a 12-month period with holiday breaks. During the term students are required to attend learning sessions with a choice of daytime, evening, or weekends study plans. Bundle Option: This course is also offered as a bundle with the Advanced Diploma of Remedial Yoga Therapy as our Remedial Yoga Teacher to Therapist Program. We deliver this course using a combination of face-to-face training, online self-paced study, and home practice. 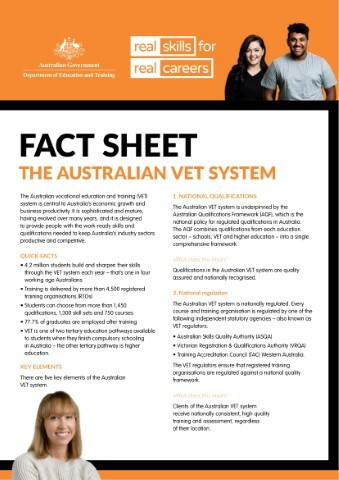 This is Vocational Education Training (VET), much like you would receive if you started a new job. Assessments for this course are conducted using a combination of realistic simulated workplace tasks, supervised demonstrations, class teaching, knowledge quizzes, and professional discussions. Our entry requirements as simple. Bring your love of yoga and helping others with basic language, literacy, and numeracy skills, and become more than just a yoga instructor – become a Remedial Yoga Teacher! On successfully completing this course, you will be awarded a nationally recognised 10137NAT Certificate IV in Remedial Yoga Teaching, which correlates with AQF Level 4. 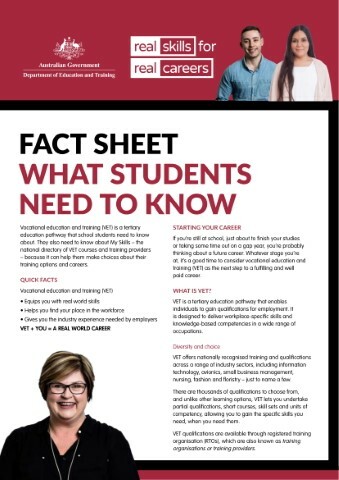 To express your interest, get the Learner’s Handbook, Course outline, pricing and payment plans, or connect with a COTY student advisor, please complete the information below. We’ll be in touch with you shortly. If you choose to move forward with us, the information you provide here will be used to start your application process. Thank you for enquiring about the Certificate IV in Remedial Yoga Teaching. You can expect to hear from us shortly. In the meantime, you can download our schedule of fees & outline for the course below. Enquire today to receive the complete course outline and dates.